Russian economy is experiencing a crisis, incomes of ordinary citizens are falling, there is not enough money for the planned expenses, and reserve funds are diminishing dangerously fast. In some companies, however, the crisis seems non-existent, quite the opposite. With political acceptance from the very top, Gazprom and Rosneft reduce their payments to federal budget and at the same time pay out huge bonuses to their bosses, appointed by the president. Members of Gazprom’s board of directors are to receive as much as 245 million roubles (over 4 million dollars) as a bonus for company’s results in July 2016 – June 2017, 23% more last year. Rosneft has beaten Gazprom: it announced that it was ready to pay 1.5 billion roubles (26.5 million dollars) to its management board – not for the entire year, just for a quarter. These amounts outraged some Duma deputies. However, the most interesting issue in the case of Gazprom and Rosneft are the dividends. In 2016, it was decided that the state-owned company should pay-out half of its net profit. The amount can be calculated in two ways: according to Russian accounting principles or to international standards. The government decided that dividends will be paid based on the higher amount, calculated in the second way. 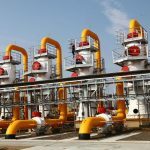 In May, however, president announced that the consolidated profit of Gazprom calculated according to international accounting standards is mostly paper profit, and thus the government should calculate dividends based on the company’s real profit. This means that less money will go to the budget (READ MORE). Rosneft pays no dividend at all to the budget, but accumulates it in Rosneftegaz, which manages large blocks of shares of Gazprom, Rosneft and Inter RAO. Rosneftegaz is 100% state owned. Its sole function so far has been to transfer dividends on shares of energy giants to the budget. The government information that in 2016 the company recorded a loss of 90.4 billion roubles and no dividend is foreseen came as a surprise. Right after, a news appeared in the media that Rosneftegaz published a release stating that in 2016 its income equaled 596 billion roubles. This success, however, was discredited by a single decision – on transferring to federal budget the 692.4 billion roubles obtained from the sale of 19.5% of Rosneft’s stock. 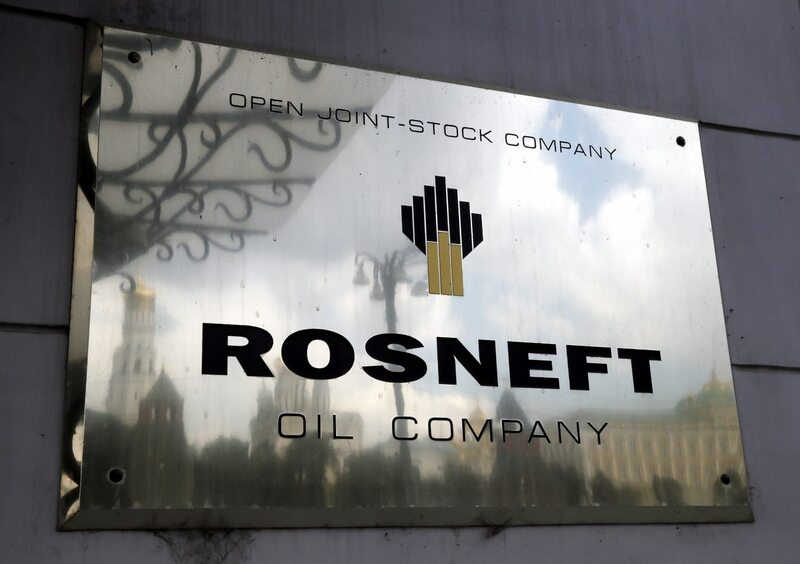 Rosneft’s management is planning to pay themselves huge bonuses on account of the very same deal, justifying them with “special achievements”, namely the acquisition of Bashneft and the sale of own stock to a foreign investor, despite current sanctions against Russia. Yet, the real financial result of the concern is poor. In 2016, Rosneft’s net profit was half of that in 2015 (181 billion roubles). And the acquisition of Bashneft can hardly be considered a good deal, since the company had earlier been striped of its best assets (that is the reason for the lawsuit against AFK Sistema). Where then such impudence of the managers of both energy giants come from? Gazprom is de facto the Kremlin’s tool and it plays an important role in foreign policy. On the other hand, Rosneft (as well as the board of directors of Rosneftegaz) is headed by Igor Sechin, known for having embodied to perfection the idea of Russian privatization – not of individual companies, as at the time of Yeltsin, but of the entire state.